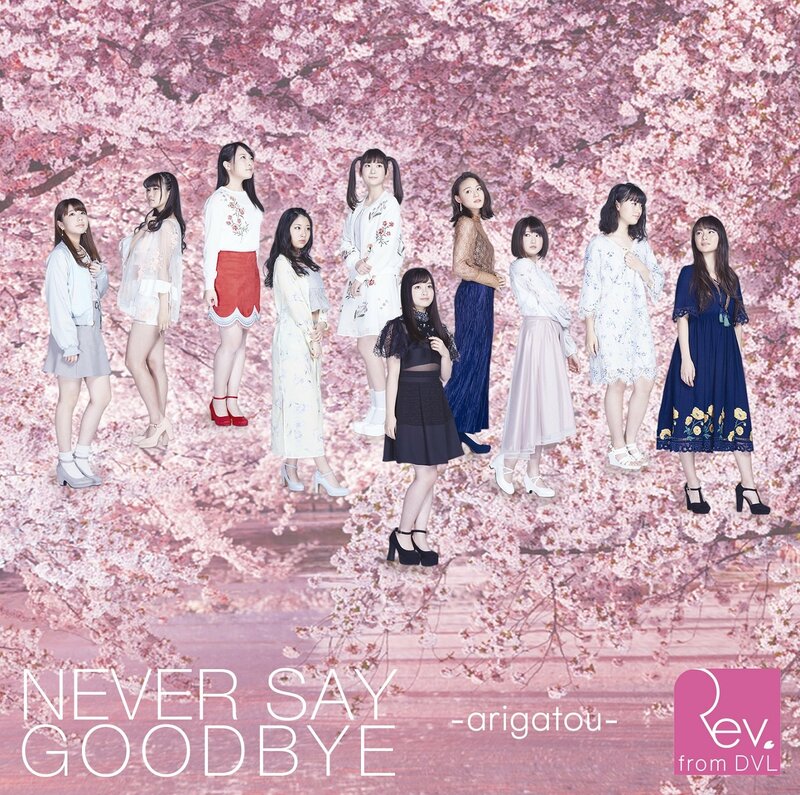 For their final release, Rev.from DVL bring you “NEVER SAY GOODBYE” and some tissue paper to wipe those tears. With wonderfully constructed and executed choreography, the girls take to the stage one last time. It’s a darkened affair with only a handful of lights adorning the stage, but the memories are literally on the walls. I found “NEVER SAY GOODBYE” emotionally stirring; the group expressed their emotion clearly through their dance (which was always a strong point for Rev). I nearly lost it on the final frames; I don’t want to spoil it for you, so I won’t say much more about it. Best of luck to he girls of Rev.from DVL.